Increasing fluids may help improve regularity. 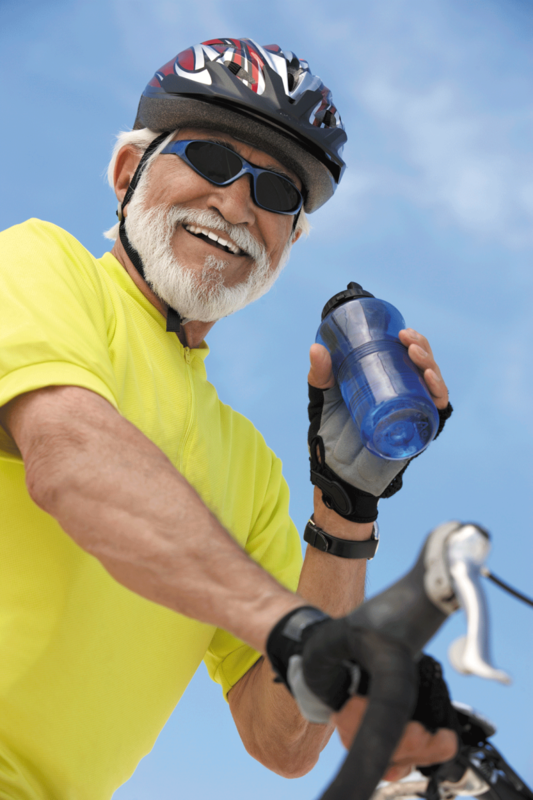 In general, healthy older adults should consume about 3 to 6 cups of fluid per day. Improve digestive health by addressing underlying causes of irregularity, as well as fluids, diet, and exercise.